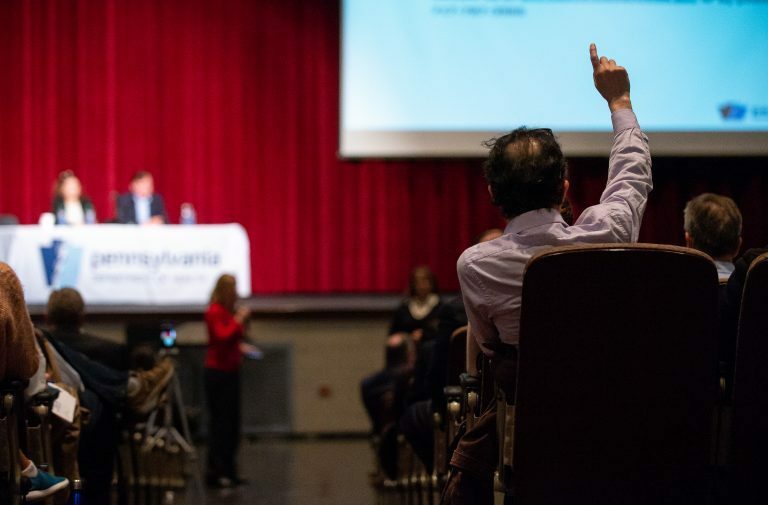 Communities in Pennsylvania and New Jersey have grown increasingly worried about a class of toxic chemicals known as PFAS. These “forever chemicals” are in lots of consumer products from pizza boxes to dental floss. And they’ve been found to have contaminated soil and drinking water. But as fears about the potential health effects grow, researchers and regulators say they still have more questions than answers. 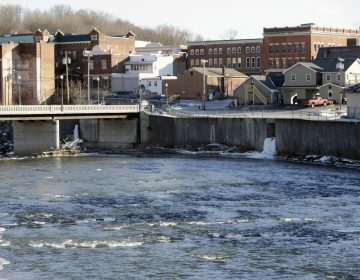 Why don’t we know more about PFAS? 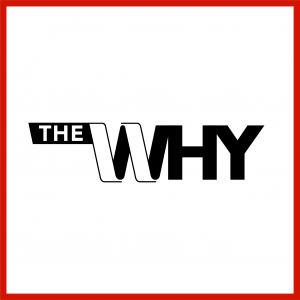 WHYY health and science reporter Dana Bate explains on this episode of The Why. 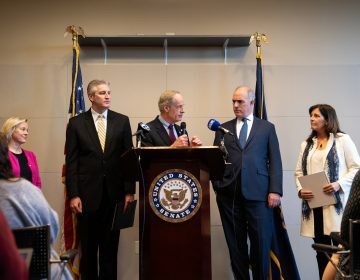 The EPA's announcement is a step in the right direction, but only addresses these two chemicals in drinking water and a new federal standard won’t be implemented for years. 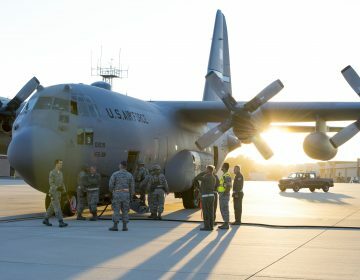 The CDC will test residents around the New Castle Air National Guard Base who may have been exposed to PFAS, a group of chemicals that that may increase the risk of cancer.